I’ve mentioned before in my Log that times are hectic and I often don’t feel I am very organised. Changing priorities mean that deadlines creep up on us all, even if we may have originally felt there was plenty of time for preparation. Like most months, March has been one where priorities had to be juggled in order to meet deadlines. However, unlike the British Parliament and Brexit, I feel that OCIMF is better equipped to meet deadlines and certainly more aligned in our goals. That’s all I’ll say on that subject, but having made the comment, I feel more positive about what OCIMF achieves by working with our members and other organisations. Engagement with external stakeholders is one of OCIMF’s objectives. We can achieve much more when we work together on an issue. You can read about examples of this in the newsletter: our close cooperation with the Round Table of shipping associations on the High Risk Area for piracy in the Indian Ocean; the OVID User Group; working with the International Chamber of Shipping (ICS) on the next edition of the International Safety Guide for Oil Tankers and Terminals (ISGOTT); and, of course, interactions at the International Maritime Organization (IMO). Although the organisations we work with have different members, and often have different objectives, we succeed because of our common goal to improve safety, security and environmental protection. We are now well into our first committee season of the year, with the General Purposes Committee (GPC) having been held in Singapore and the Offshore Marine Committee (OMC), Ports and Terminals Committee (PTC) and Legal Committee following in April. These are scheduled to feed into the Executive Committee (ExCom) meeting in Houston, USA in June. You will also be aware from our newsletters that we are currently reviewing the OCIMF strategy, and this will be the main agenda item during the next ExCom meeting, when we hope to have the strategy approved. I hope you all have a safe and enjoyable April and are well prepared for your deadlines. This is an excellent opportunity to learn more about OCIMF and share critical safety and environmental issues and concerns facing the industry in North America. It is free to attend and includes lunch and an evening reception. OCIMF’s SIRE and MTIS programmes from OCIMF and third-party owners. An update on the International Safety Guide for Oil Tankers and Terminals, Sixth Edition (ISGOTT6) and the Vessel Inspection Programme (VIP) project. Presentations on the barge industry from the American Waterways Operators, Kirby Corporations, Shell and OCIMF. Updates from OCIMF and the US Coast Guard on the 2020 Sulphur cap and greenhouse gases. 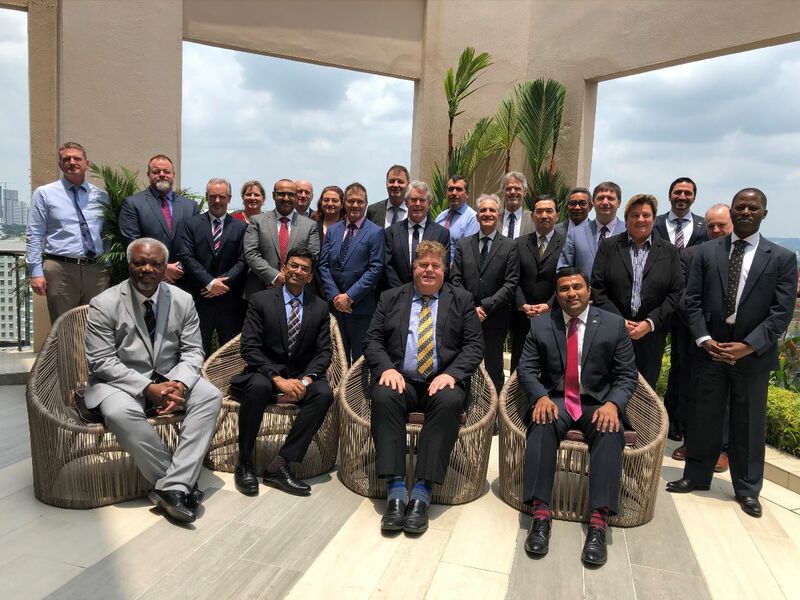 OCIMF and the Round Table of international shipping associations (BIMCO, International Chamber of Shipping (ICS), INTERCARGO and INTERTANKO) have reduced the geographic boundaries of the High Risk Area (HRA) for piracy in the Indian Ocean. The HRA reflects where the threat from piracy exists, while recognising the ongoing containment of pirate attacks in the Indian Ocean. Despite the reduction, a serious threat remains, and correct reporting, vigilance and adherence to BMP5: Best Management Practices To Deter Piracy And Enhance Maritime Security in the Red Sea, Gulf Of Aden, Indian Ocean and Arabian Sea is crucial. The reduction is based on recent shipping industry experience, pirate intent and capability, and follows extensive consultation with nations, collations and military naval forces, including Combined Maritime Forces, EUNAVFOR and the United Kingdom Maritime Trade Operations (UKMTO), which vital advice and protection to shipping. The regional UKHO Maritime Security Chart, Q6099, will be updated by a Notice to Mariners and a new version produced to reflect the changes, taking effect from 1 May 2019. If you have any questions, contact Russell Pegg, OCIMF Maritime Security Adviser, at russell.pegg@ocimf.org. The operational headquarters for the European Union Naval Force Atalanta (EU NAVFOR) moved from Northwood, UK to Rota, Spain and Brest, France on 29 March. 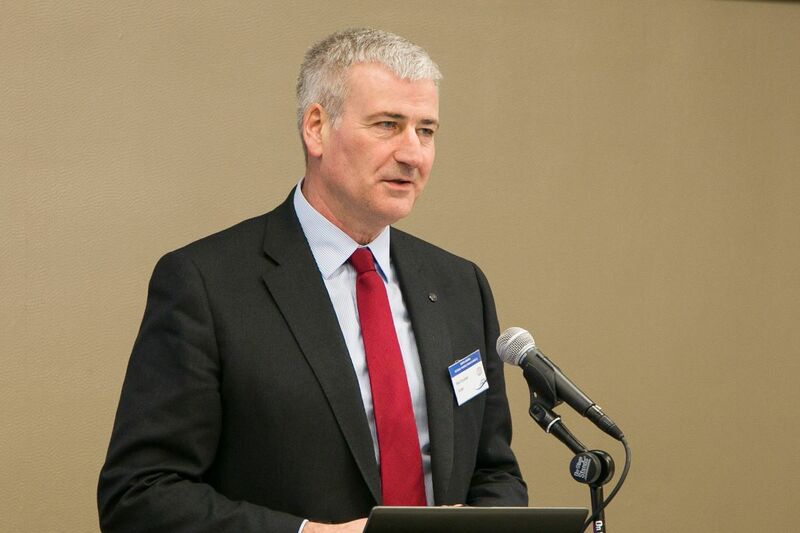 OCIMF, represented by BP, attended an event to commemorate the move on 25 March. 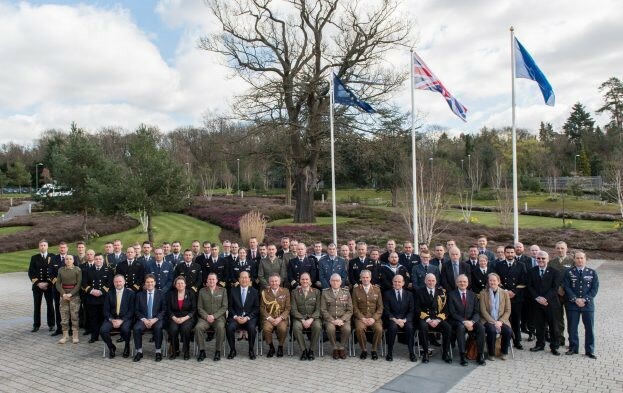 Keynote speeches highlighted the strong leadership of the UK during the last ten years of Operation Atalanta. The current mandate for Operation Atalanta expires at the end of 2020. The Maritime Security Centre – Horn of Africa (MSCHOA) is headquartered with EU NAVFOR and is also on the move. Updated digital copies of BMP5 and the Global Counter Piracy Guidance for Companies, Masters and Seafarers will be available at www.maritimeglobalsecurity.org soon and updated contact details will be distributed with all new printed copies from 1 April. Approved an enhanced ship inspection programme model that will further strengthen the governance and management of the ship inspection programme. The model will be developed further. Approved development of a new element on human factors for the Tanker Management and Self Assessment (TMSA). Increase of the SIRE Focus Group to a maximum of 15 representatives from OCIMF member companies. Members will be selected to ensure diversity of member location and trade. Priority will be given to members who actively participate in OCIMF activities. The committee elected Raj Shetty from ENOC as Vice Chair, who takes over from Steve Herron from Chevron. The 89th meeting of the GPC will take place in San Antonio, USA on 9–10 October 2019. The group approved several proposals from the three project working groups: the Inspection Working Group; Governance Working Group; and Innovation and Technology Working Group. The proposals were supported by the GPC and more details about them will be shared with members soon. Emma Carter joined OCIMF as Conference Facilities and Office Administrator on 21 February. 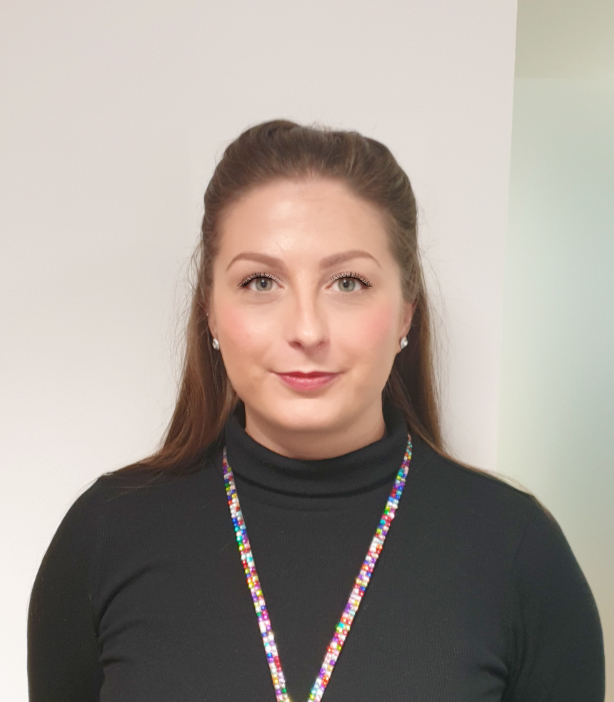 Emma has eight years of experience in reception, administration and personal assistant roles, working with senior management teams in national companies. Please join OCIMF in welcoming Emma to her new role. 11–15 February 2019, Singapore Cancelled due to lack of applicants. 26–28 March 2019, CAT3SA, Argentina Registration closed. 29 April–3 May 2019, London, UK. 30 April–2 May 2019, CAT3NA, Houston, USA. 3–7 June 2019, Houston, USA. 7–11 October 2019, Singapore. Change of date. 25–29 November 2019, London, UK. 18–19 February 2019, Refresher, Singapore Course full. 20 February 2019, ECDIS, Singapore Course full. 1 May 2019, Refresher CAT3NA, Houston, USA. 7–8 May 2019, Refresher, London, UK Course full. 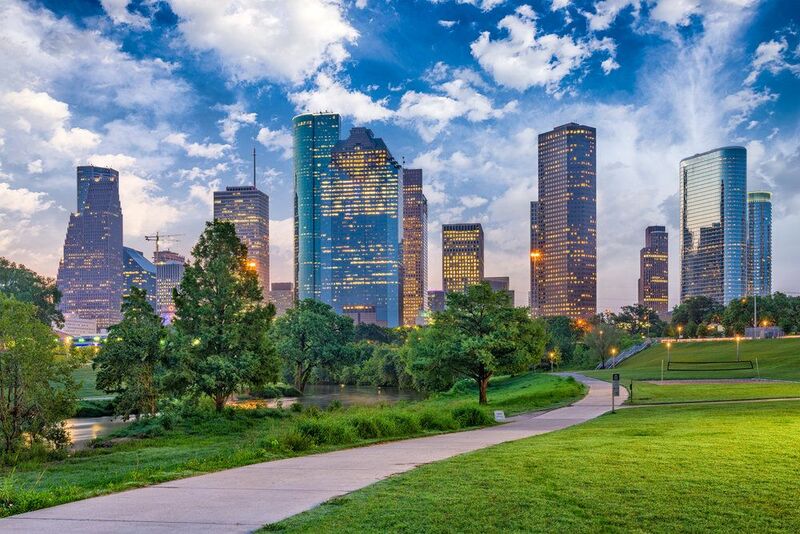 10–11 June 2019, Refresher, Houston, USA. 14–15 October 2019, Refresher, Singapore Change of date. 12–13 November 2019, Refresher, London, UK Course full. Courses will be cancelled if enough places are not filled, so apply early. To reserve a place, please contact anita.borsberry@ocimf.org. Lack of upfront engagement with inspectors. Inspectors not involved with the programme. The Guidelines on the Marine Assessment of F(P)SOs: Assessment Criteria and Questionnaire working group completed their work and passed this information paper to OCIMF’s publication department. Publication is expected in 2Q 2019. Working group members input was populated in the spreadsheet with sub-paragraphs and topics were assigned. MARIN in the Netherlands previously developed the SHUTTLE Tool and have now developed newer software. A request for a quotation will be sent for a stripped-down version suitable to calculate the required bollard pull through a standardised method as set out in the terms of reference. Alternative mooring technology equivalency criteria guidance work. Proposed review of Jetty maintenance and inspection guide review. 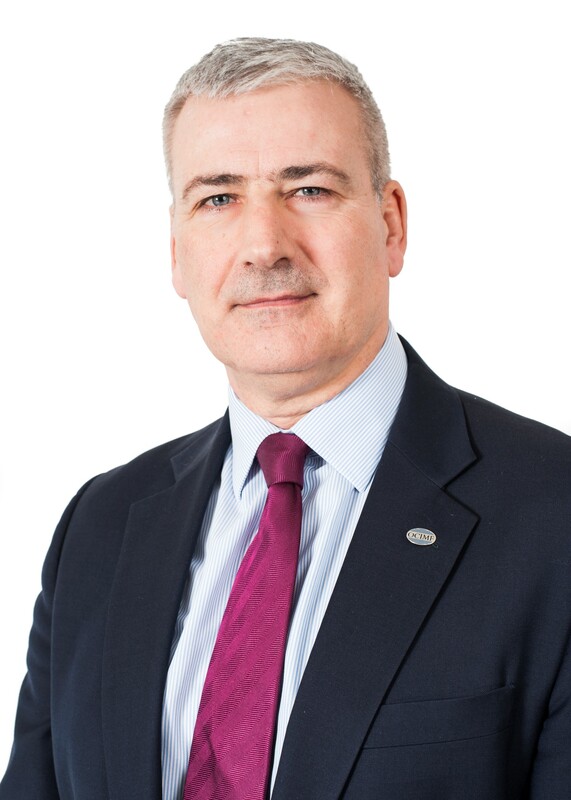 British Standards Institute (BSI) and PIANC industry updates. OCIMF membership regularly engages with the Permanent International Association of Navigation Congresses (PIANC) and their Maritime Navigation Commission (MarCom). 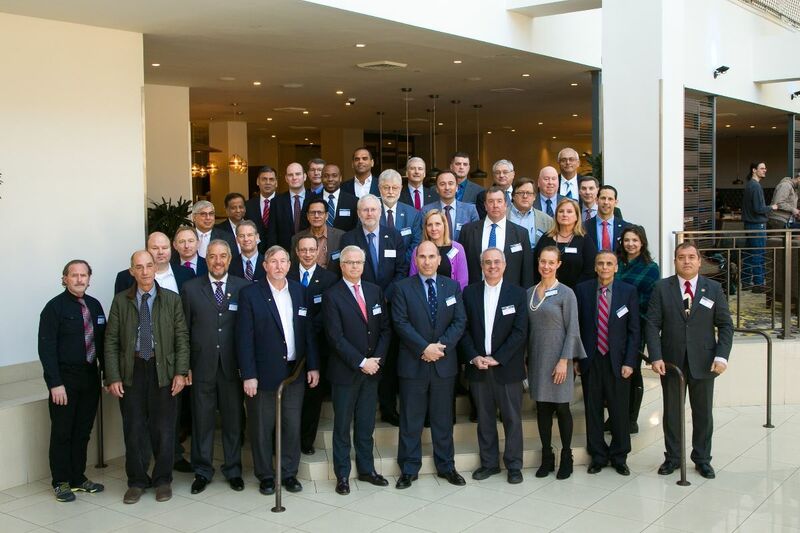 PIANC’s work links with the Ports and Terminal Committee (PTC), and members of the Marine Structures and Civil Engineering Focus Group (MSCE FG) actively participate on various working groups. Several members participated in this working group at its fourth meeting at OCIMF London office on 20–22 March 2019. This group is updating their guidelines for the design, analysis and maintenance of terminals, and includes LNG, particularly recommendations for permanently moored floating vessels, in this new edition. This work is expected to be completed in 2020. Update shared on recent and forthcoming OCIMF meetings and developments. Shared the global group’s 2019 objectives. Review of SIRE variant issues and programme’s health. Current SIRE variant review progress. Preparation work for CAT3 Inspector training in April/May. Preparation work for a North American CAT3 User Group meeting. Steering Group met on Monday 11 March. 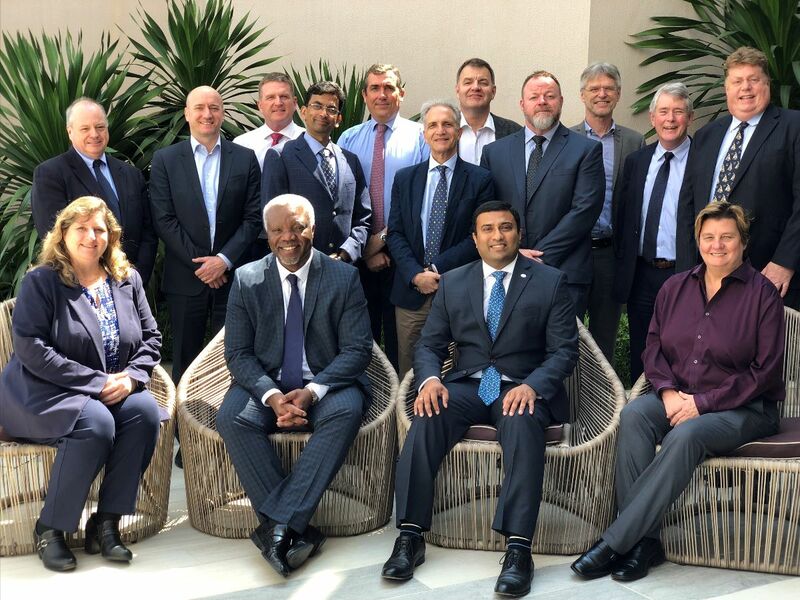 Primary Working Group (PWG), Tanker Working Group (TWG) and Marine Terminal and Tanker Interface Working Group (MTTIWG) met for their sixth session from 12–14 March. Next meeting: The seventh session for all three working groups is currently scheduled for 14–16 May 2019, hosted jointly by ICS and OCIMF in London, UK. The Sub-Committee on Ship Systems and Equipment (SSE) held its sixth session on 4–8 March. The SSE agreed in principle to draft mandatory regulations to make lifting appliances such as onboard cargo cranes safer. A correspondence group was established to finalise draft guidelines for the safety of onboard lifting appliances and anchor handling winches. The SSE started developing draft amendments to the Guidelines for the approval of fixed dry chemical powder fire-extinguishing systems for the protection of ships carrying liquefied gases in bulk (MSC.1/Circ.1315). A correspondence group was established to finish this work. The SSE established a correspondence group to work on the ventilation requirements of totally enclosed lifeboats in the International Life-Saving Appliance Code (LSA Code). Their work will include developing the draft amendments to the LSA Code and resolution MSC.81(70); preparing draft amendments on the testing of the means of ventilation for partially enclosed lifeboats and liferafts; and considering the benefits of air quality monitoring for all survival crafts. The SSE re-established the correspondence group to develop the draft guidelines on safe operation of Onshore Power Supply (OPS), also known as ‘cold ironing’, in port for ships engaged on international voyages. The group will also work on amendments to SOLAS chapters II-1 and II-2 (2.8). The SSE finalised its work to develop requirements for SOLAS Chapter III on life-saving appliances and arrangements. The goals, functional requirements and expected performance criteria for SOLAS chapter III will be included as a new appendix 5 to the Guidelines on alternative design and arrangements for SOLAS chapters II-1 and III (MSC.1/Circ.1212). The amendments to MSC.1/Circ.1212 will be submitted to MSC 101 in June 2019 for approval. The SSE agreed to draft interim guidelines on life-saving appliances and arrangements for ships operating in polar waters. The guidelines include specifications of equipment such as non-magnetic means for determining the heading for life boats and rescue boats. The draft interim guidelines will be submitted to MSC 101 for approval. The guidelines will support the implementation of the mandatory Polar Code. A reminder that the closing date for nominations is 15 April. Send your nomination to Sam Megwa, Chief Representative to the IMO, at sam.megwa@ocimf.org. 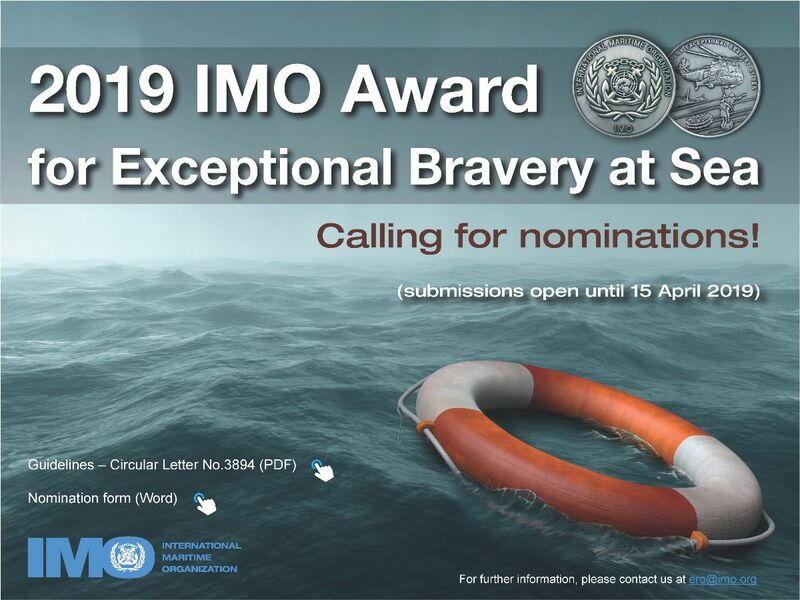 Guidelines and the nomination form are available on the IMO website. OCIMF has withdrawn the following information paper. Industry Guidelines for the use of Private Maritime Security Contractors (PMSC) as Additional Protection in Waters affected by Somali Piracy (with other industry organisations). Superseded by IMO MSC.1/Circ.1405 Rev.2: IMO Revised Interim Guidance to Shipowners, Ship Operators and Shipmasters On The Use Of Privately Contracted Armed Security Personnel On Board Ships in the High Risk Area. If you have any questions, please contact the Publications team at publications@ocimf.org.